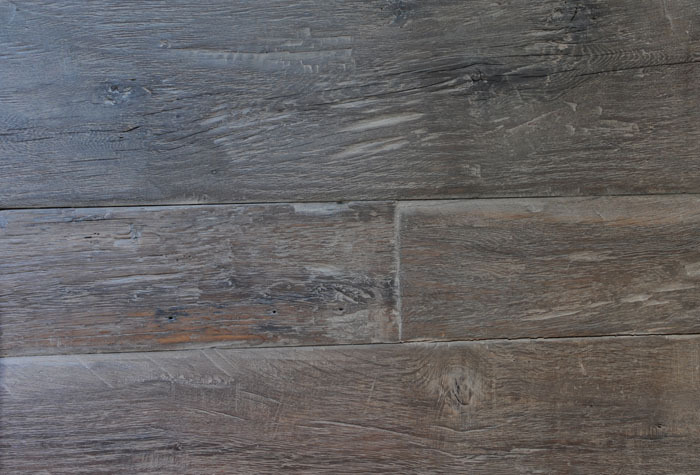 Our Reclaimed European Oak Flooring is reclaimed from old barn sidings and boards from different parts of Europe. Featuring a mixture of red and white European Oak these antique flooring boards bring a touch of Europe to your home. 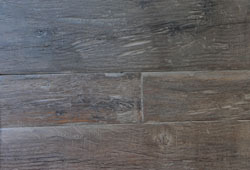 We also carry domestic or continental reclaimed oak flooring. Widths: 2 1/4" - 16"
Thickness: 3/8", 1/2", 5/8", 3/4", 7/8" or 1"
Unlimited color selection, whether it's a lighter or darker color we can custom make it for you, from any hardwood species desired. Please give us a call to request any color tone and service.